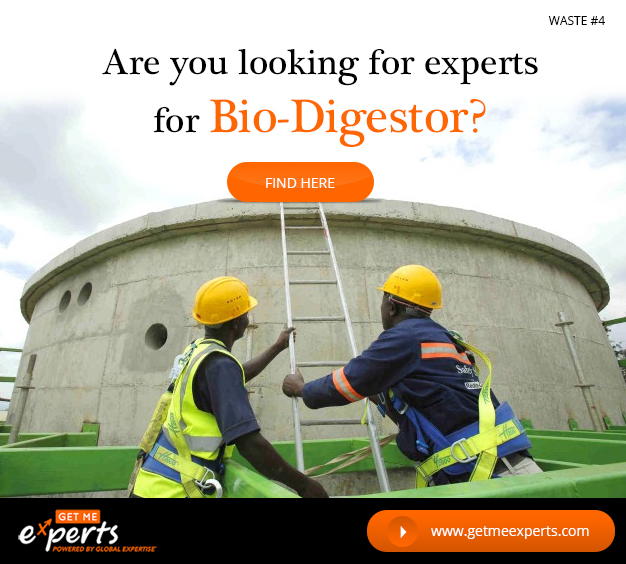 Are you looking for Experts for Bio Digestor? Is your organization willing to take services of global individual experts who have expertise in Bio-gas or organic farming? If yes, then “Get Me Experts” is the right platform for you to find such talent. We will help you to connect with global individual experts who are available as per the need and requirement of the company.